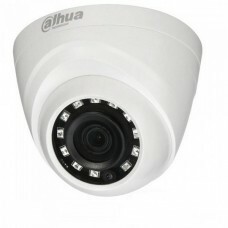 Duhua Technology is originated from China but now has numerous all over the world supplying video surveillance products. Looking at their achievements, they have the second highest market share selling on video surveillance equipment in 2015. 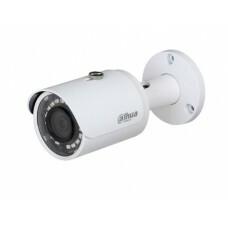 The company is known for their products which are CCTV Cameras, Video Recorders and many other products too. 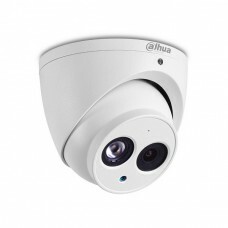 Dahua Technology has placed second in the Global CCTV & Video Surveillance equipment in 2014 and was also placed second in 2018 A&S Security 50 as shown in the reports of HIS. 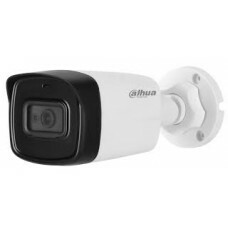 Dahua Technology brings a vast array of CCTV Cameras to fulfill the needs of every possible situations such as providing camera to banks, stores, companies, industries, homes and many other places where security is needed. There are 4 types of CCTV cameras. These types are as follows Lite, Pro, Ultra, and Multi-Sensor Series. 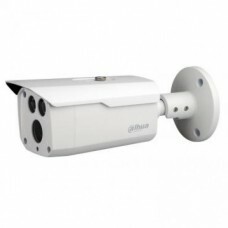 The Lite Series consists of cameras ranging from 1 to 4 megapixel with different shapes of cameras and also has varifocal cameras with water-proof models too. 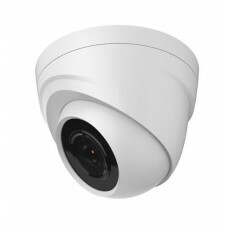 The Pro Series has cameras ranging from 2 to 4megapixel resolution. The shapes of the Pro Series are same as the Lite Series.The Ultra Series cameras can reach 8megapixel. The camera models have Starlight technology in them so that it can show clear images even in low-lighting conditions. 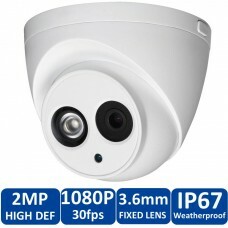 The Multi-Sensor Series has 3 x 2megapixel with the ability Multi-Sensor. The camera also outputs 180° Panoramic Output to allow for a greater range covering. 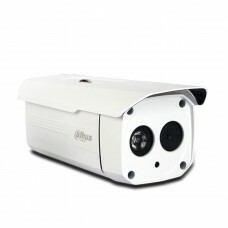 The Multi-Sensor Series also provides with 2D and 3D Noise Reduction for sharper imaging. 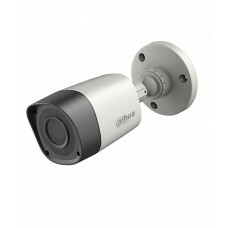 Dahua Technology offers a vast level of cameras to choose for and apply them where you need. 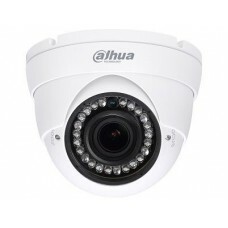 As a top CCTV Camera making company it is reliable starting the components of the camera to the entire integrity of the whole system. 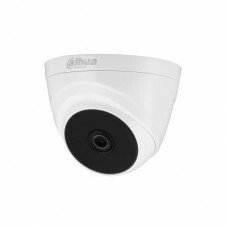 It has all the requirements and proof that is required for someone to believe that Dahua Technology is truly a good choice to when it comes to Security. 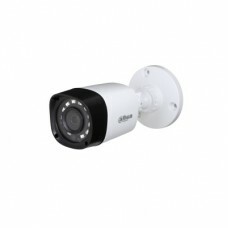 Star Tech has brought these CCTV Cameras to Bangladesh with the best pricing compared to other sellers. 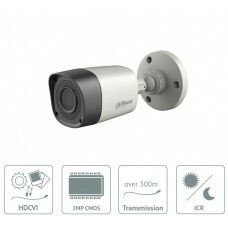 These cameras are HD Dome, Bullet, HDCVI IR Bullet, Water-proof Eyeball, Metal IR Mini-Bullet, Vandal-proof IR HDCVI Dome, 720P Bullet, HDCVI IR Eyeball, Dome, Water-proof Bullet and the price range of these cameras start from 1450 taka to 3000 taka.